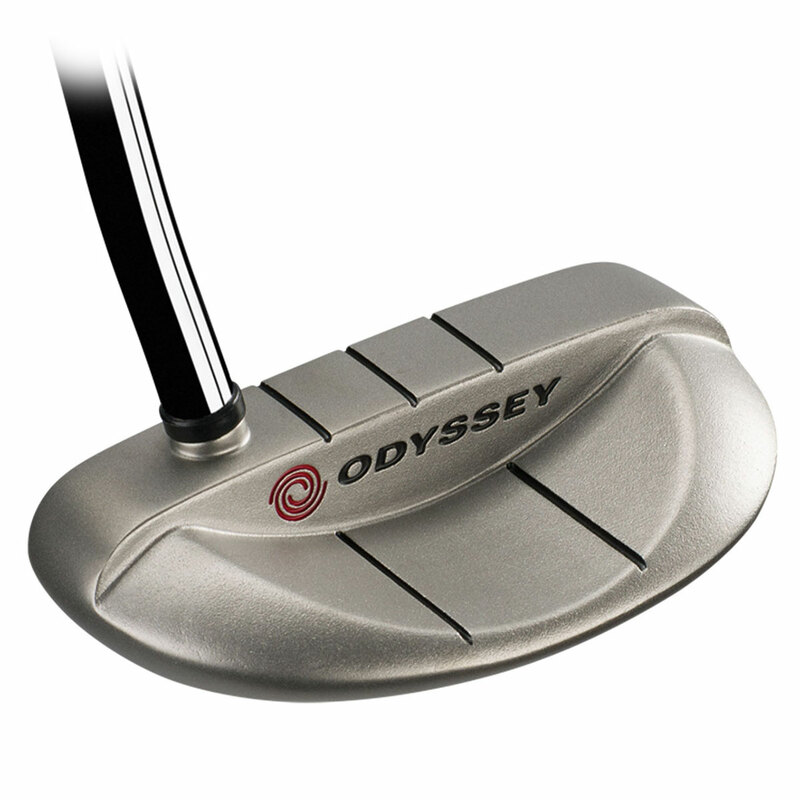 Start holing more putts like the pros, with the incredible Odyssey White Hot Pro Rossie Putter. This Tour proven putter benefits from an improved White Hot Insert meets the demands of the elite players and is now available to you! This improved insert has been highly engineered for a more consistent sound, feel and performance across the the face improving your chances of holing more putts. Each putter from the Odyssey White Hot Pro range has the fitting process dash system on the sole to call out which putter should be your gamer. 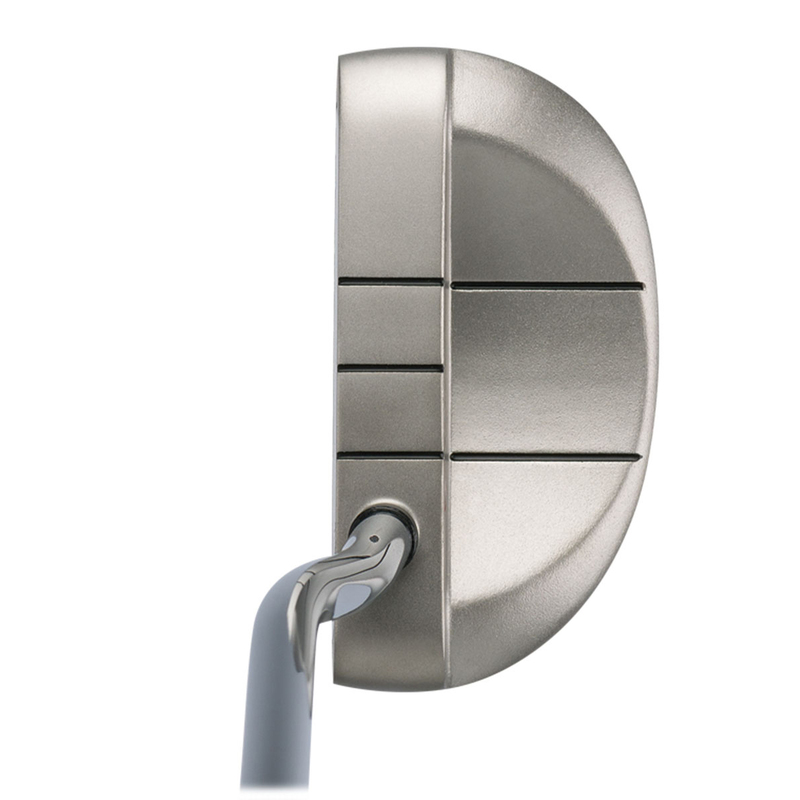 This putter has 1 dash (face balanced) which is ideal if you putt with a straight-back-straight-through stroke. 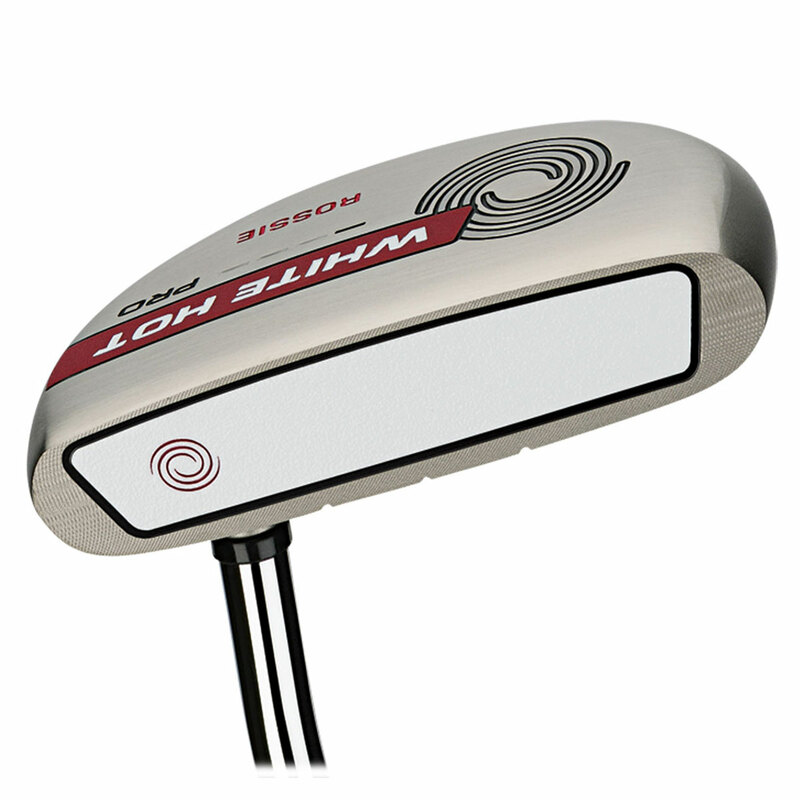 The Rossie model is a Tour Proven head shape now ready for you to lower your scores on the golf course. 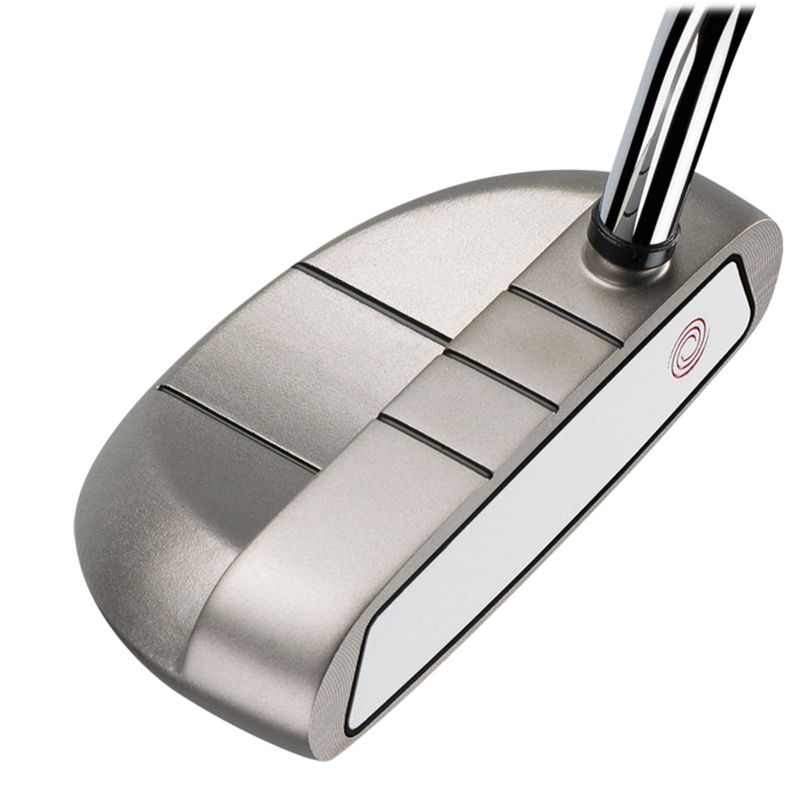 The White Hot Pro 2.0 Rossie putter comes complete with a matching head cover.